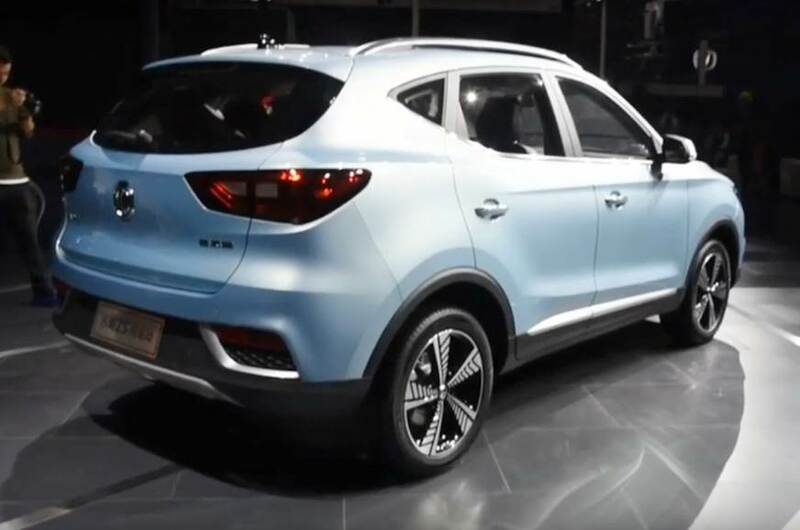 MG eZS was recently revealed at the 2018 Guangzhou Motor Show in China, clearly showing the stance of second MG product for India. 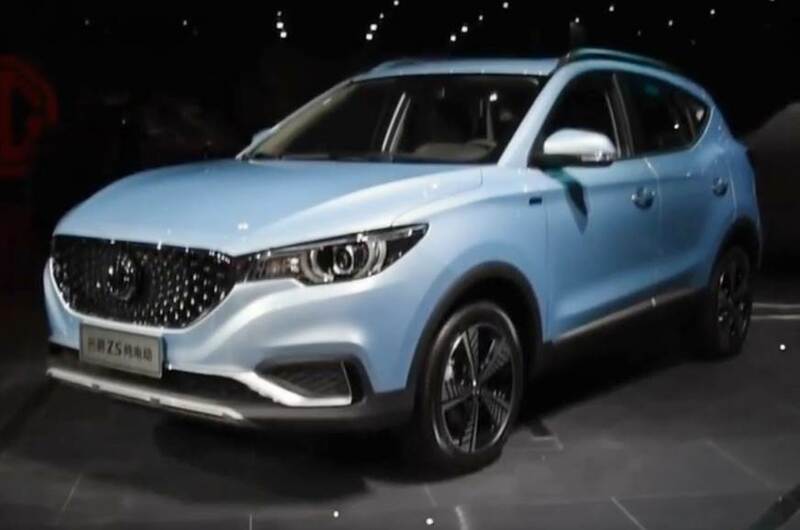 The brand will launch one exclusive SUV in India with 45 dealers in the first stage and bring this EV to the country later in 2019. The car looks identical in most aspects to the conventional fuel model but comes finished in a new Blue shade and different 5-spoke alloy wheels. The charging port is hidden under the front grille for a neat presentation. 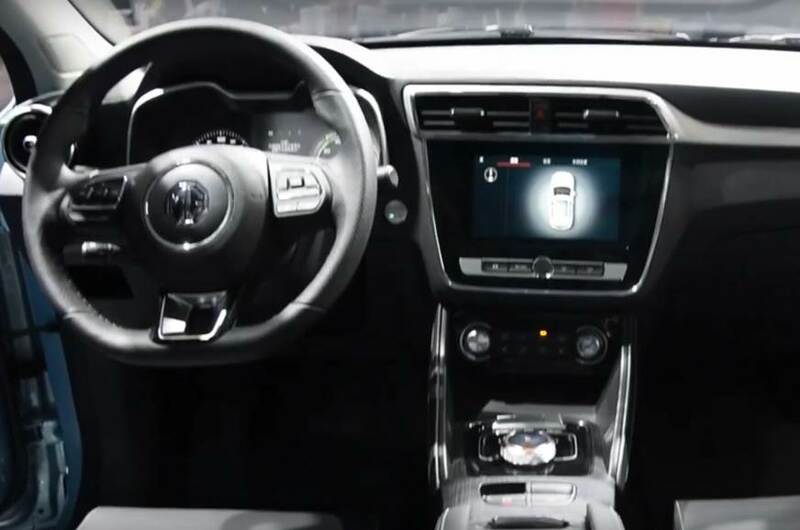 On the inside, the electric SUV is equipped with a panoramic sunroof, bigger infotainment screen, and reprogrammed MID. When driving at constant 60 kph, MG eZS can return 428 kilometers of impressive range. Going with the NEDC cycle, the value falls to 335 kilometers. The car offers 0-50 kph in 3.1 seconds and produces close to 150 hp of maximum power. 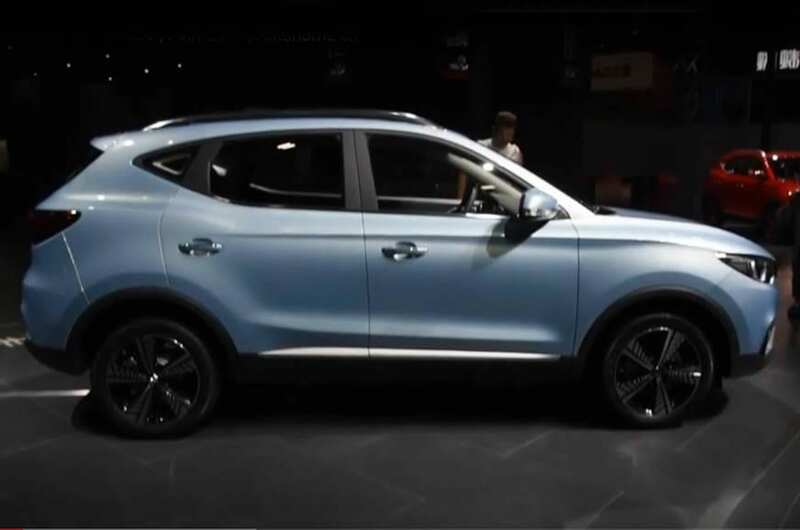 MG Motor is expected to bring the eZS in India through the CKD route, assembling the parts and even battery components here for cost-effective production. The battery cells are to be sourced from China. 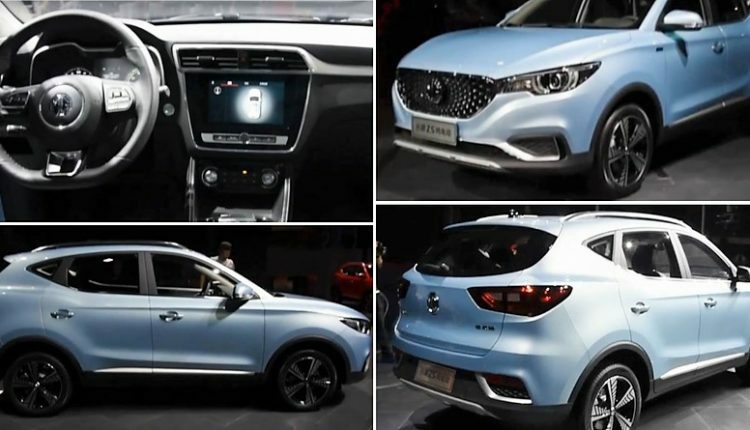 The car looks like a straight competition to Jeep Compass and Hyundai Tucson with its conventional motor while electric power makes it unique among this segment. The premium interior finish with a perfectly flowing center console and the flat dashboard is purely mesmerizing. MG Motor is planning to bring back the charm that it had within the Indian fans through their vintage variants. This time, the use of electric power and other class-leading features confirm that they are taking the rising interest of buyers in environment-friendly features seriously. 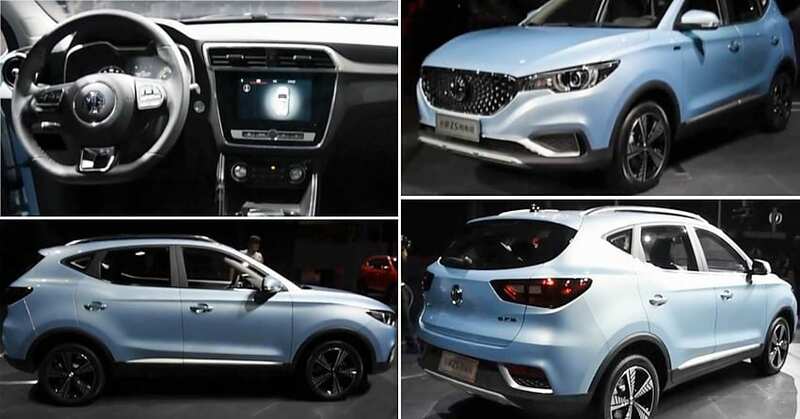 MG Motor is a British brand owned by SAIC Motor from China. They currently have the largest import ratio among all brands for China-made cars into the UK. They have a research center with 500 employees in Birmingham, which earlier served as their manufacturing facility.